Looking for a great place in the city? 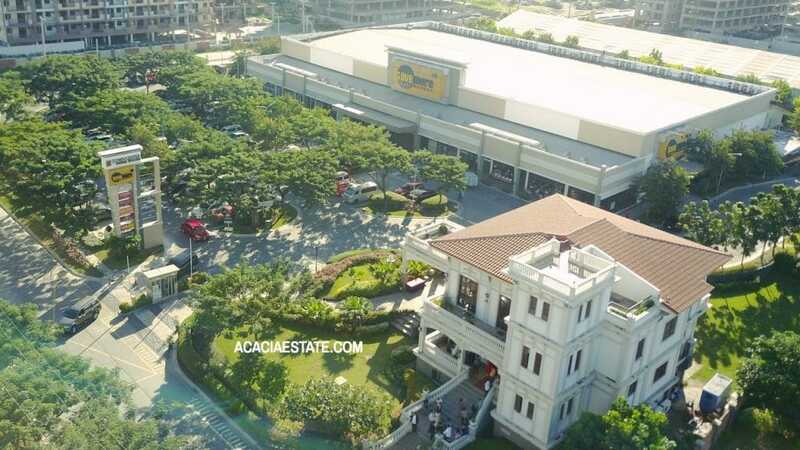 Situated in the fast growing Taguig City, Acacia Estates is only minutes away from key locations in Metro Manila such as the Bonifacio Global City (BGC) Business District, the Makati Central Business District (CBD) and the Airport. 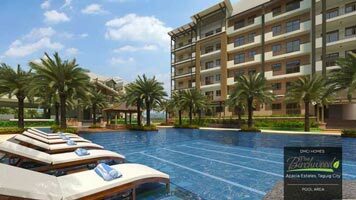 Acacia Estates is a 150-hectare residential community developed by DMCI Homes. 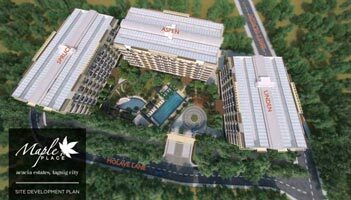 At its core, a community-scaled commercial hub called Acacia Town Center can be found to cater to your everyday needs. 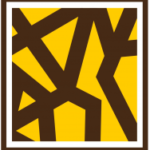 Restaurants, bills payment facility, currency exchange, salons, ATMs, medical clinics, bars, coffee shops and a supermarket can all be found inside Acacia Town Center. 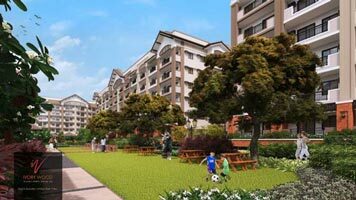 The estate enjoys a peaceful charm that is uncommon in developments within Metro Manila. Our residents always look forward to a cool breeze coming up from Laguna de Bay going through their balconies in the mornings and late in the afternoon. The community is mostly comprised of low rise resort inspired condominium developments and a few high end residential subdivisions comprised of single detached homes, duplex and townhouse units. 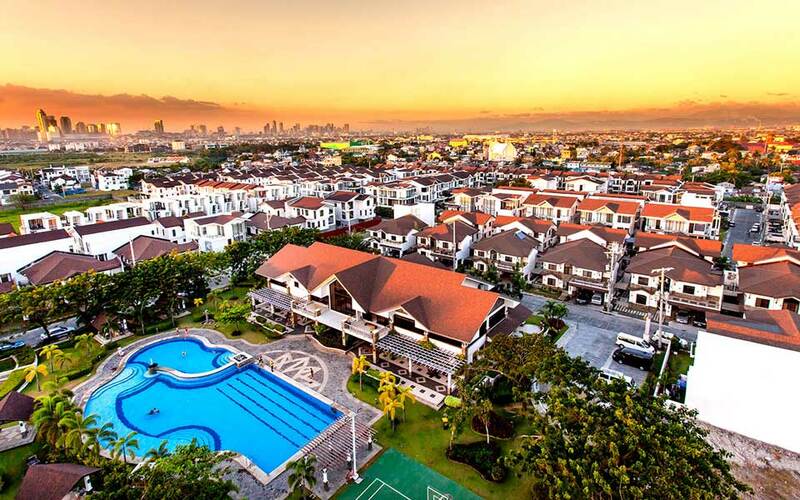 The estate enjoys a peaceful charm that is uncommon in developments within Metro Manila. 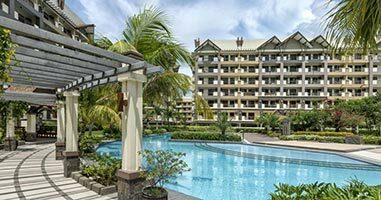 Our residents also always look forward to a cool breeze coming up from Laguna de Bay going through their balconies in the mornings and late in the afternoon. *ASK US for recommendations based on your needs. 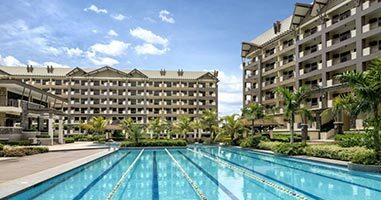 Mahogany Place is an exclusive subdivision of contemporary Asian homes, duplex and townhouse units by DMCI Homes near Fort Bonifacio Global City, Taguig Metro Manila, Philippines. 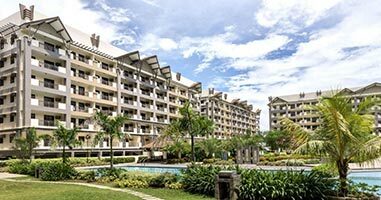 At the heart of Acacia Estates lush greenways you can find the Town Center. It is a central hub that brings vibrant living to our active homeowners. 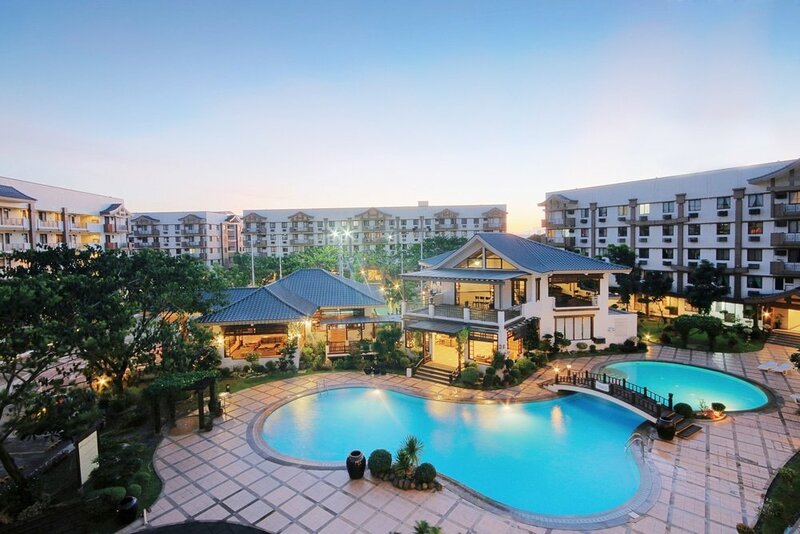 Residents enjoy the convenience of grocery stores, restaurants, delis, salons, clinics, event venues and fitness facilities within the peaceful confines of this private neighborhood.